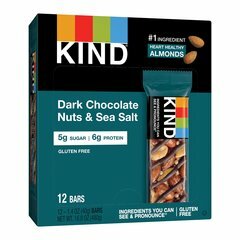 Dark Chocolate Almond Mint is an incredible blend of whole nuts, mint and rich dark chocolate, that, with just 5g of sugar, only tastes like dessert. Sweet cravings, salty cravings & healthy cravings. Our best-selling KIND Dark Chocolate Nuts & Sea Salt bar is a simple blend of Brazilian sea salt sprinkled over whole nuts and drizzled with dark chocolate. 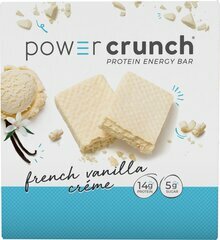 With 5g of sugar, it's a satisfying, nutty snack that only seems indulgent. Our Nuts & Spices bars have to meet a strict standard: 5g of sugar or less. And full of delicious flavor, they seem too good to be true. But made from simple and whole ingredients, they’re a snack that only tastes indulgent. 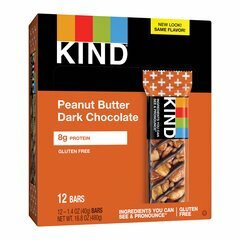 The scent of warm cinnamon swirling gently with toasted pecans, almonds and rich dark chocolate. Yup, the KIND Dark Chocolate Cinnamon Pecan bar is all of those good sensations in one convenient, take-it-anywhere snack that has only 5g of sugar per bar. 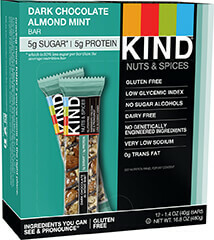 Our Nuts & Spices bars have to meet a strict standard: 5g of sugar or less. And full of delicious flavor, they seem too good to be true. But made from simple and whole ingredients, they’re a snack that only tastes indulgent. 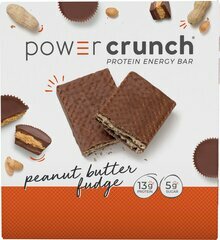 Power Crunch® cream filled wafer cookies are available in delicious Peanut Butter Fudge. Manufactured by Bionutritional Research Group.